To access the Member Area side of our site, please login below. 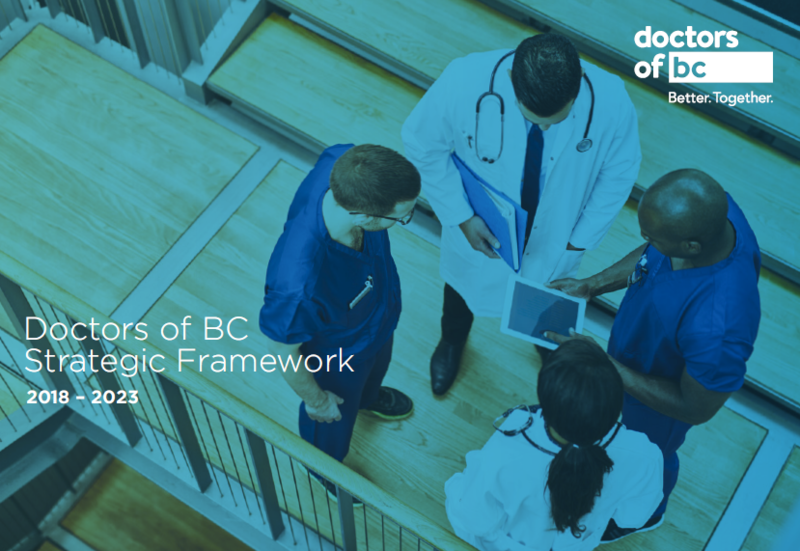 Enter your Doctors of BC ID number or username to log in. Enter the password that accompanies your Doctors of BC ID number or username.